The completion of our very first Theraplay Parent Training – thanks to the parents who all showed incredible courage and insight in their reflections much respect to them all. Thanks also to Kelvin Love and Tony Kalauta who supported the program preparation and delivery. Amazing mahi! 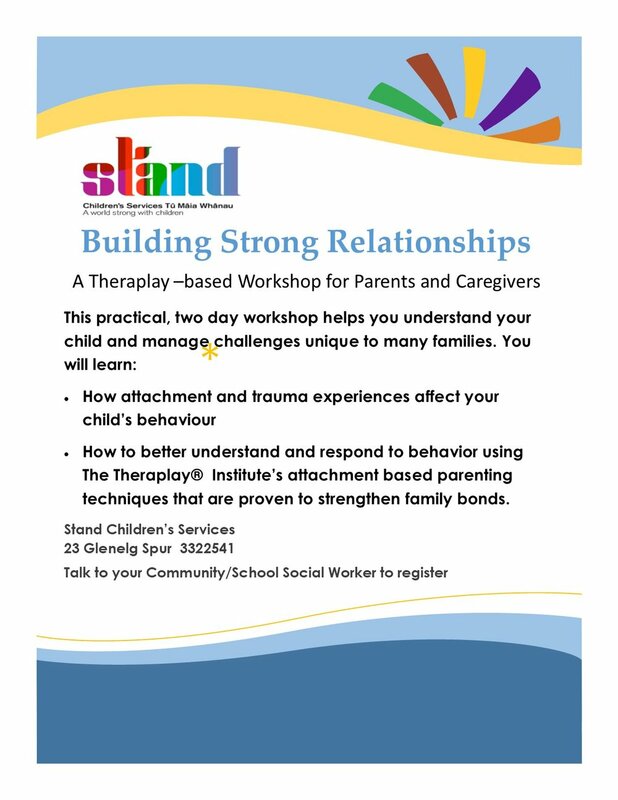 Christchurch will be doing more of these workshops - see the flyer below for more information. 2018 Annual Report is up!